Spiral's Spring Sale starts on 23/02/2019 and run to 22/03/2019 (Official start of British Spring). We will add new offers each day and products will be dynamically adjusted every day. All selected Sale products will be subject to a minimum of 30% discount and upto 90% off on selected products. Customers can get a further 10% off by using our exclusive discount vouchers available for our affiliate partners. Creatives are available in our AWIN portal. Apply to our AWIN now and make the most out of the sale. 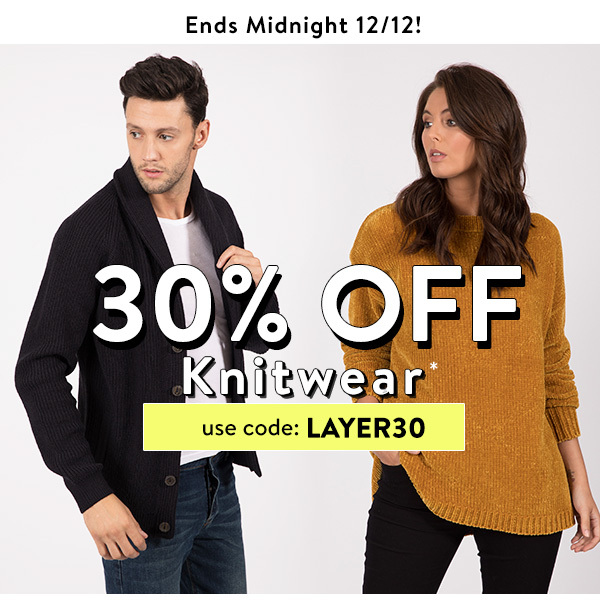 30% OFF Knits TODAY - Ends Midnight! Treat yourself to 30% OFF our winter knits! * Ends Midnight (GMT) 12/12. Excludes sale. 30% OFF ALL Men's & Women's Underwear. Choose from our popular 2 and 3 pack sets with assorted designs, colourways and prints to choose from! 30% OFF Coats, Jackets & Knitwear! Take 30% OFF Coats, Jackets & Knitwear*! The weather is predicted to take a turn downwards, so make sure you're wrapped up warm with these winter heroes! Limited time only - don't miss out! Last Chance - 30% OFF EVERYTHING - Ends Midnight! Less than 24 hours left - Take a massive 30% OFF Everything* right now. New Men's & Women's just landed so now's the opportunity to save big! NEW OFFER: 30% OFF EVERYTHING This Weekend! 30% OFF Everything* This Weekend! Take a massive 30% OFF Everything* this weekend. New Men's & Women's just landed so now's the opportunity to save big! 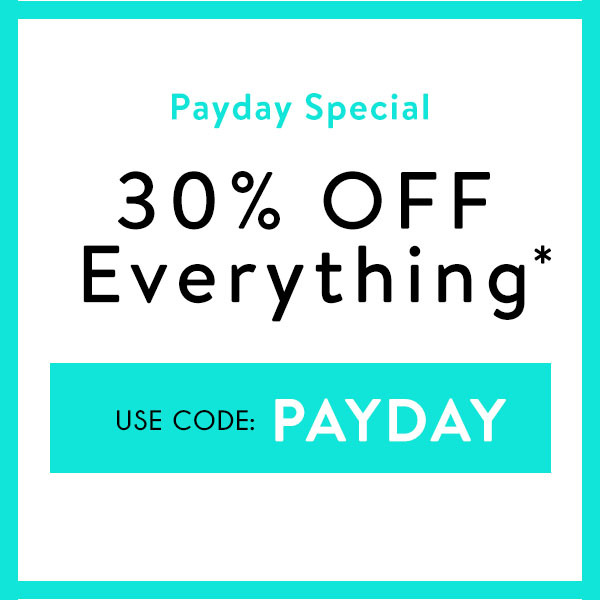 Payday Special - 30% OFF EVERYTHING! Just got paid? Get 30% OFF Everything! Men's, Women's & Kids included! New items just landed for Men! Exclusive Deals and Offers for 24 Hours Only. Join us from 9pm Wednesday 27th September until Thursday 29th September as we celebrate all things Fashion here at Ideal World. We’ve got a massive selection of unbelievable Autumn Fashions, from tops and trousers to coats and shoes, with fantastic offers across the entire range. 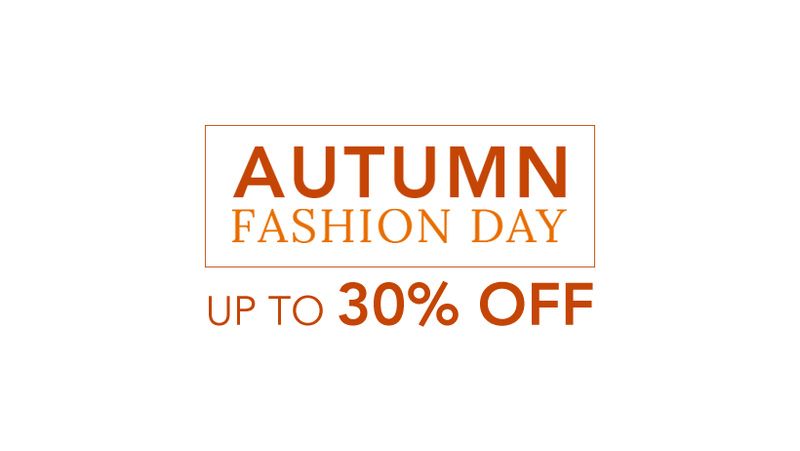 For 24 hours only, customers can benefit from up to 30% off so they can revamp their wardrobes ready for the Autumn season. Hurry and promote on site now while stocks last, there has never been a better time to buy! This is a big opportunity for new customers to be introduced to Ideal World so for any new partners, now is the time to get promoting us! Have a look around the website and get your links in place for this evening. 30% OFF Any 1 Item Of Your Choice! *Excludes Sale items. Valid on any 1 full priced item. T&C's apply. 30% OFF Everything! 1 Day Only - Payday Special! With AW17 on it's way, we've just added our new season Men's & Women's Jackets / Coats, Tops and Pants as well! Take 30% OFF Everything* for 1 day only! Must end Midnight (GMT) 31/08! Grab a huge 30% off absolutely everything online at La redoute, simply use code BIG30 at the check out. Across all fashion including some of your favourite designer brands, to effortlessly stylish homeware and even the perfect for your mum this Mother's day! 30% off everything across the website including fashion, home, kids & all your favourite brands! 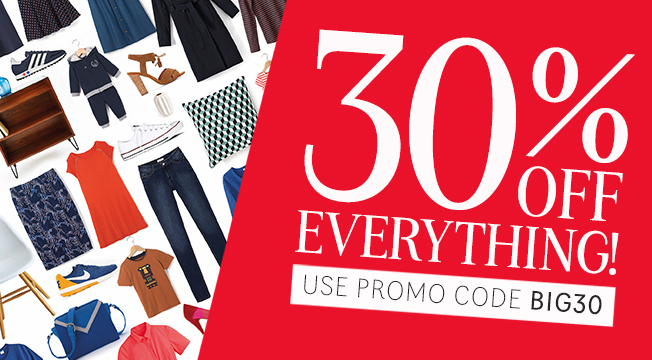 Incredible 30% off everything code at La Redoute, including fashion, home & brands! Hello Affiliates & Happy Monday! 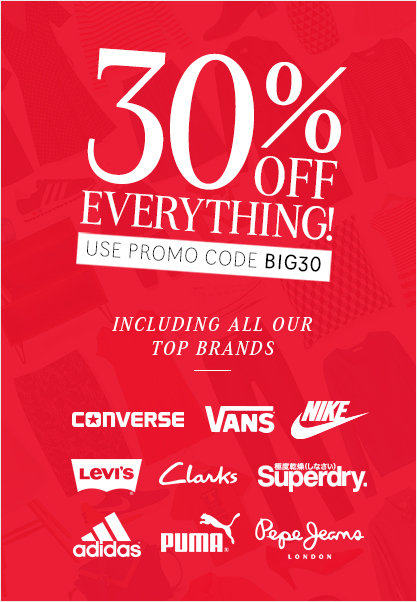 Get a massive 30% off absolutely everything online at La redoute, simply use code BIG30 at the check out. Across all fashion including some of your favourite designer brands, to effortlessly stylish homeware and even the perfect Mother's day gifts! 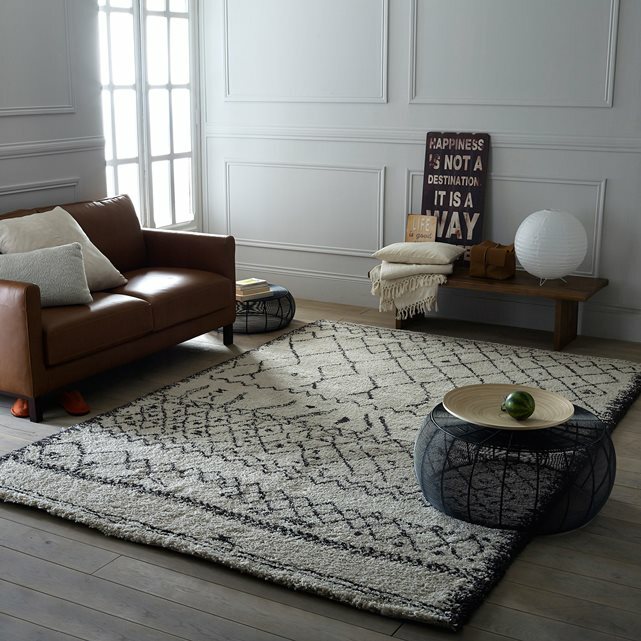 La Redoute have launched their 30% off event, with a huge 30% off everything including fashion, home, kids & brands when you use code BIG30! 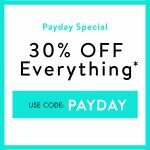 30% off everything across the website including fashion, home, kids & brands!